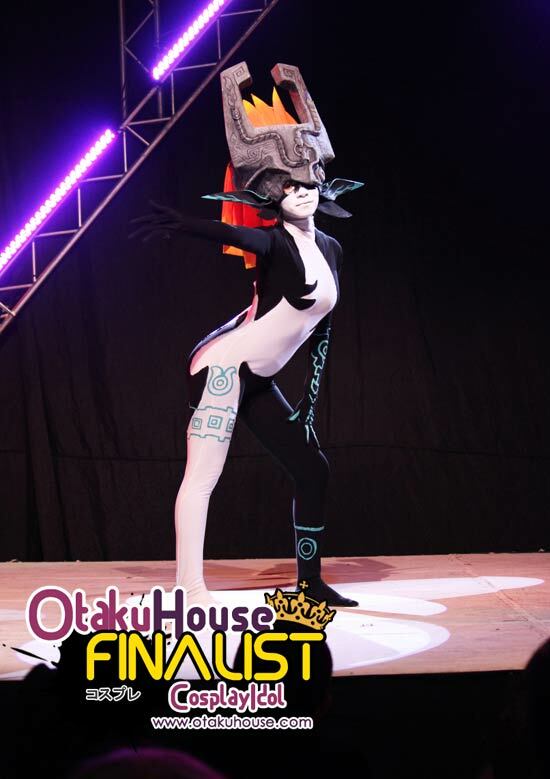 Latin American Finalist Zaira Lezith’s awesome Midna cosplay in the Qualifiers convinced voters she should be in the Finals. More of her Midna below! Its my first and official cosplay and I made it with my own hands (Needle and thread. Not sewing machine… or another tools) I choose Midna because Im think this character is very special and beautiful. I really love how she is in this form. Thanks to my special friend Aldair who gave to me all his support and patience in the production of this cosplay. I was in my performance in the convention! It was the first experience making a cosplay and to be in the scene. 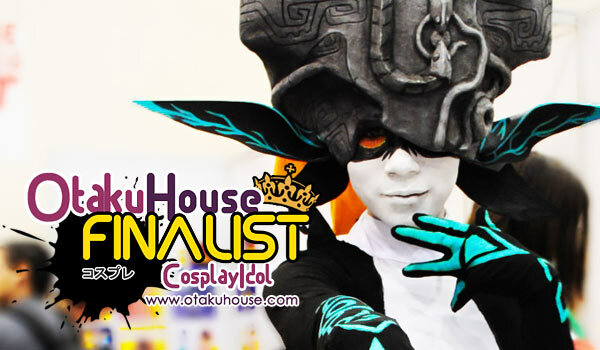 I won the first place in the category “individual cosplay” in the Animex 2011! This is a really old photo. I don’t consider this like a cosplay. Its was really a outfit. 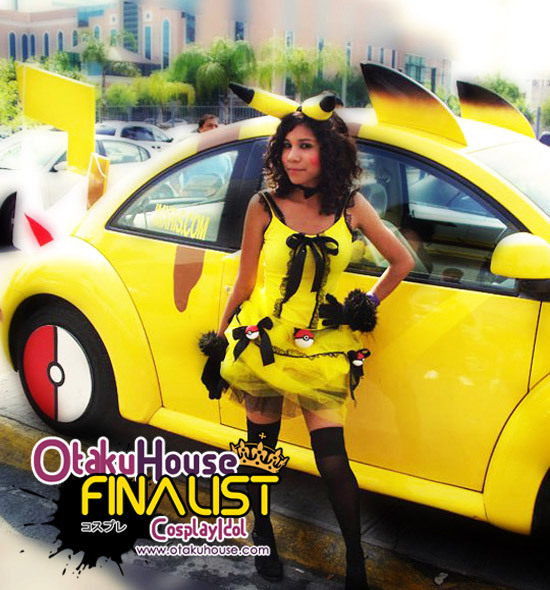 I made it for Halloween in one day… The beautiful car is a pikamovil offical from Nintendo! I really love it. The owner of the car is Xris Beltran. Mexican cosplayer Zaira Lezith impressive Midna cosplay must be one of the best our there.Vote for ger at the top of the page by clicking ‘like’ or ‘Google +1’!